Panthenol is a B vitamin precursor (pro-vitamin B5) and substantially involved in regenerative metabolic processes of the skin. 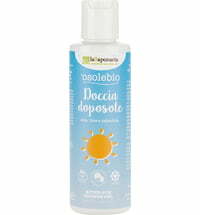 D-panthenol itself has no cosmetic effect but becomes active when it is converted into the cosmetically effective pantothenic acid. 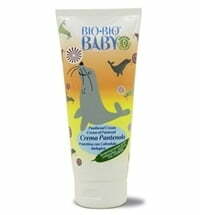 Because of its high compatibility, it is often used for baby care products, also in healing diaper creams. 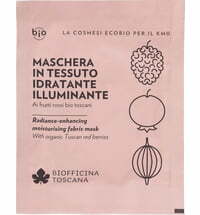 It has a moisture-binding, anti-inflammatory, regenerative and healing effect. Panthenol also strengthens the barrier function of the skin and improves its elasticity, promoting new cell formation in wounds. This is why it is also be used in cases of injuries or sunburn. 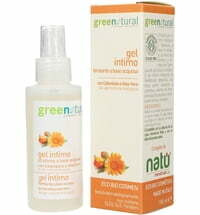 Since the blood flow is reduced, skin redness subsides quickly and itching is reduced. 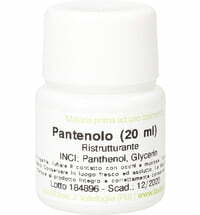 Also, surfactant-or sun-damaged skin can recover quickly with the help of panthenol. 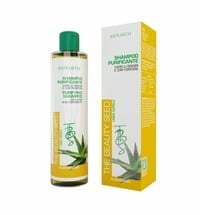 In hair care products, Panthenol moisturizes and smoothes. 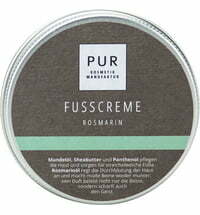 It can penetrate into the hair shaft and retain moisture there, or be included as provitamin over the scalp in the hair roots. 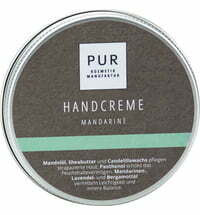 When used in nail care it promotes flexibility and has a water-binding effect.